or donating a raffle prize. Please come to Langley Park School for Boys on Wednesday 10 October at 7.00pm (for an hour or so) – meet at the cafe/bar area. Refreshments available. Free parking, limited on site, but some in Hawksbrook Lane. If you’d like to come, please email LangleyFilmbox@gmail.com so that we can have numbers in advance. Thanks Robbie – do see if any of your friends are interested too? See you next Wednesday. Hi again Robbie – we’d love it if you joined the team for our next film – helpers get free tickets! Then you can become part of the team that runs FILMBOX in July! Speak to Ms V Clark in Media/Film Dept office, Hub 1. Student at LPSB and would love to be part of the comittee and help out in anyway possible. Thanks Hannah – see you next Weds. Do see if any of your friends are interested too? Hi again Hannah – we’d love it if you joined the team for our next film – helpers get free tickets! 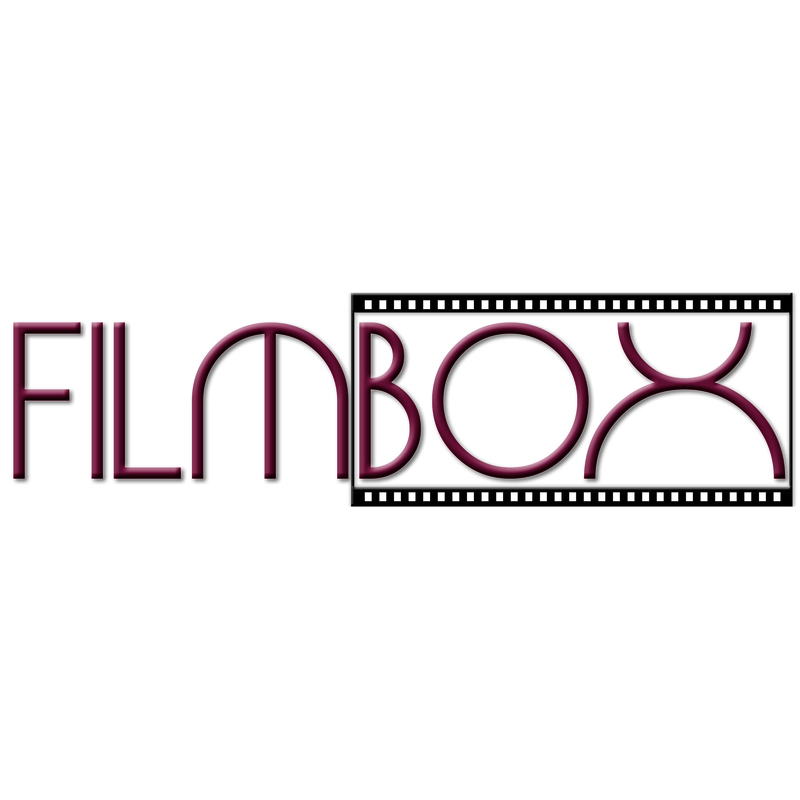 Then you can become part of the team that runs FILMBOX in July! Speak to Ms V Clark in Media/Film Dept office, Hub 1.